Still using WeTransfer or Hightail? 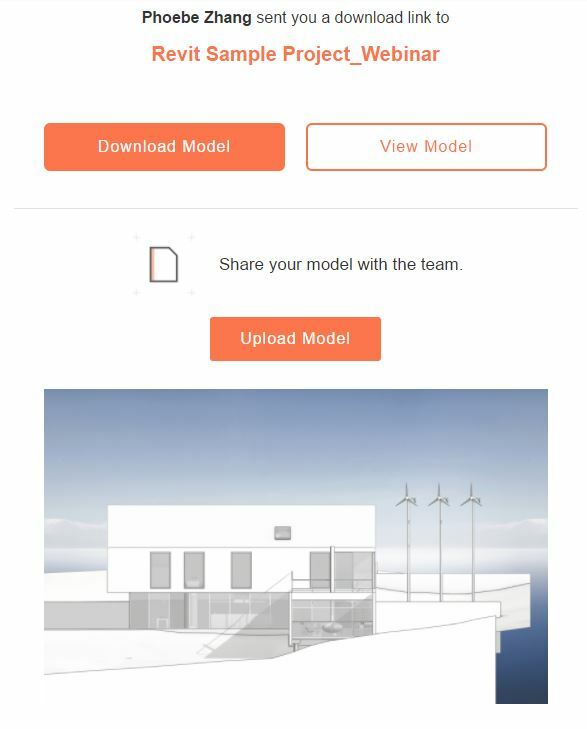 Try Modelo’s model sharing tool with quick preview. Did you ever have to share a model for someone else to open it? Uploading and downloading may seem easy enough with WeTransfer, Hightail, Dropbox or Google drive, but do you ever wonder what your file looked like while waiting for it to be downloaded? Sharing is even quicker and more intuitive to use in Modelo. 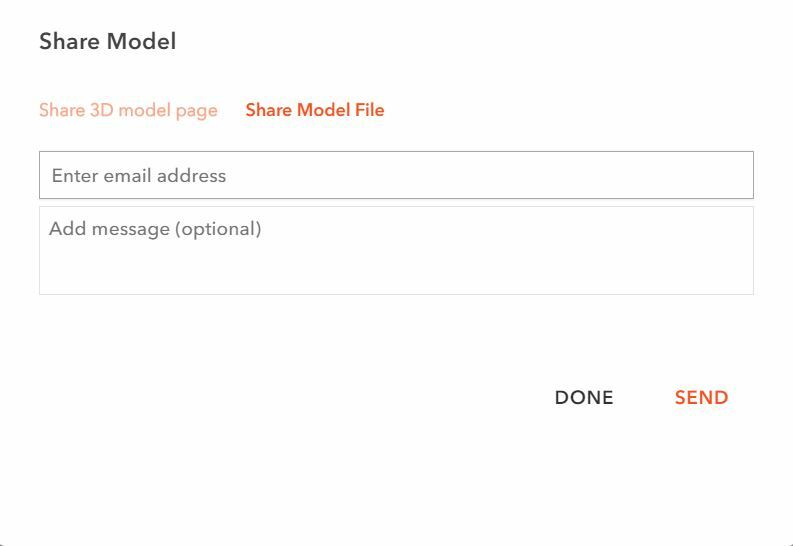 When you have the model in Modelo, all you need to do is to click the share button and enter your recipient’s email. Your recipient will instantly get an email to download. In the email, there is a button to download and a button to view. You can preview the model in 3D while waiting for it be downloaded. The “View Model” button will lead you into a webpage where you can spin around in the model without opening any modeling applications, and without the need to install anything. A thumbnail image will also be included in the email for quick impression. No more waiting around and you can also view in your phone as well! 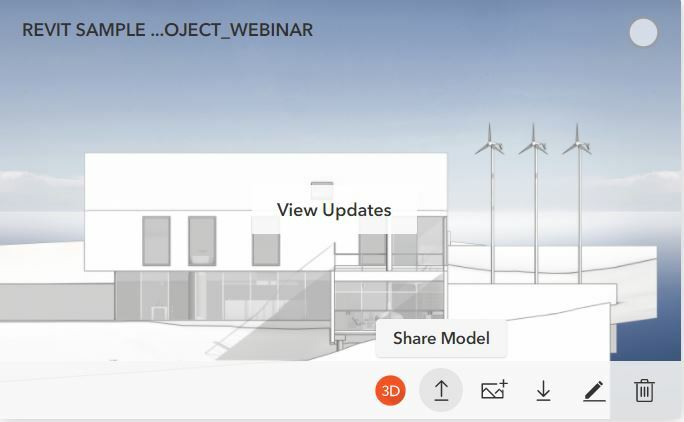 After you downloaded the model and made necessary edits in the file, you can uploaded the new model back into the folder by clicking “Upload Model” in the original emails. Now all the revisions and versions of the same model are securely organized in one place. You and your collaborators can access the same files at any time and on any device.